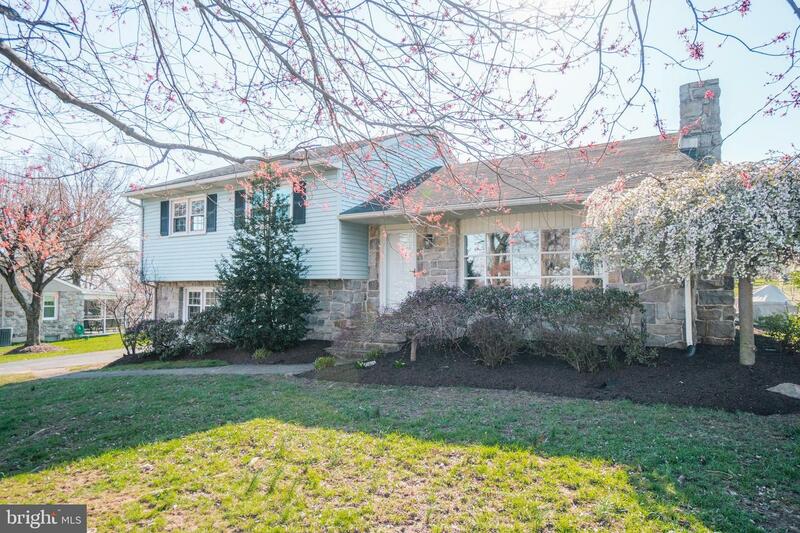 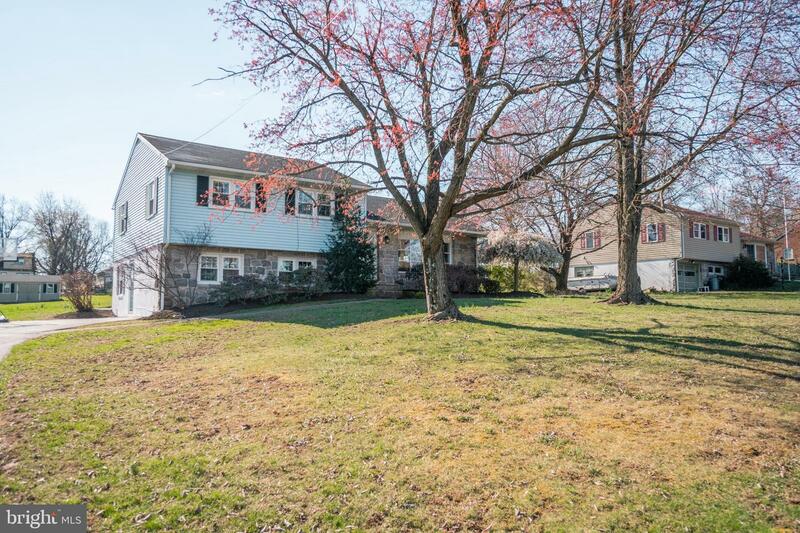 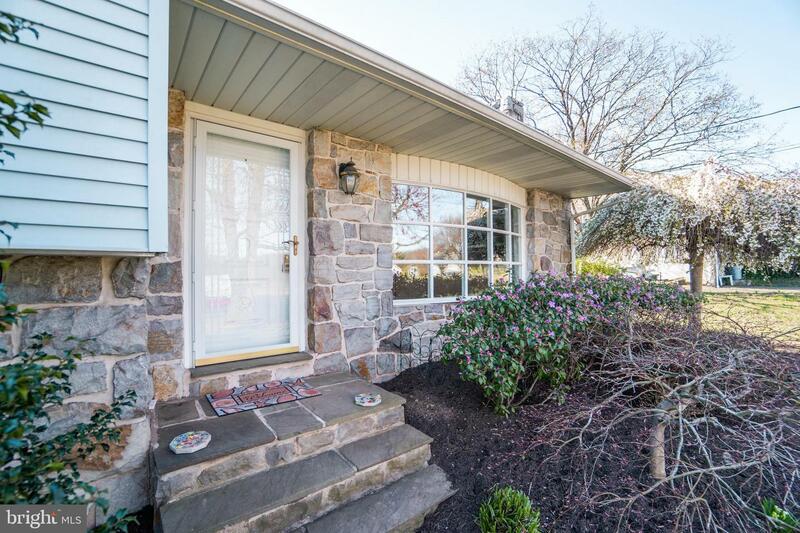 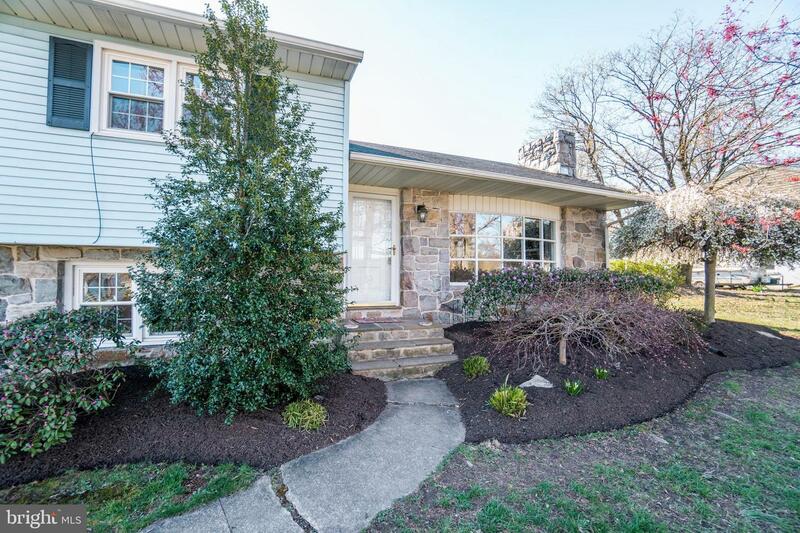 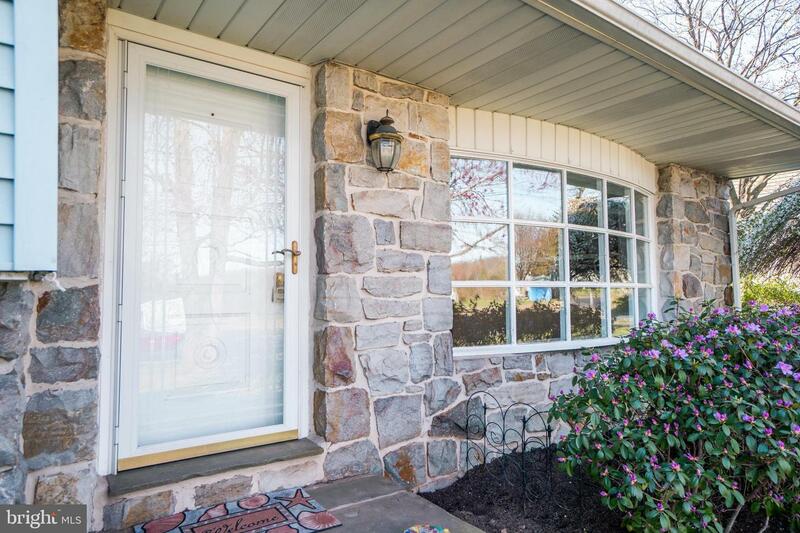 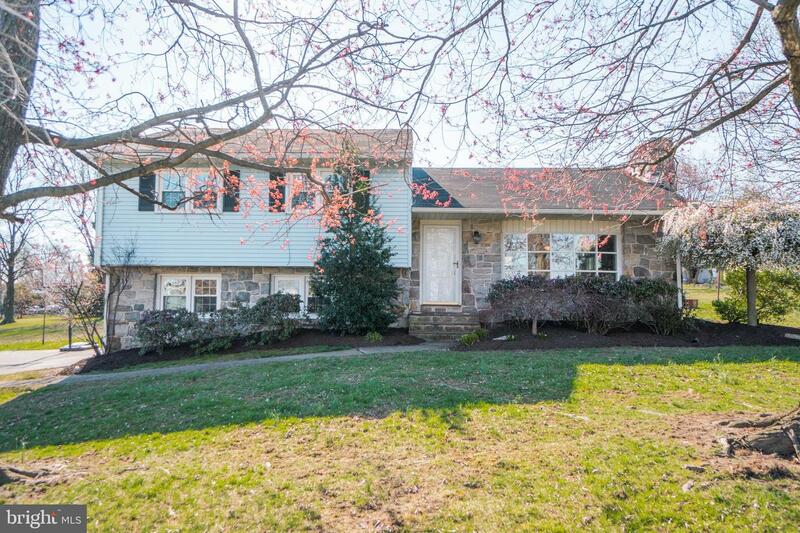 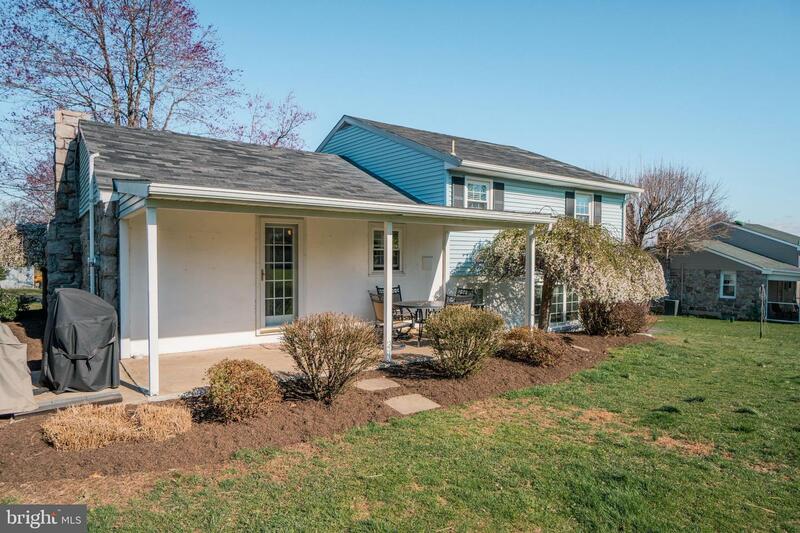 Don~t wait to see SOLD on this delightful stone front Split Level. 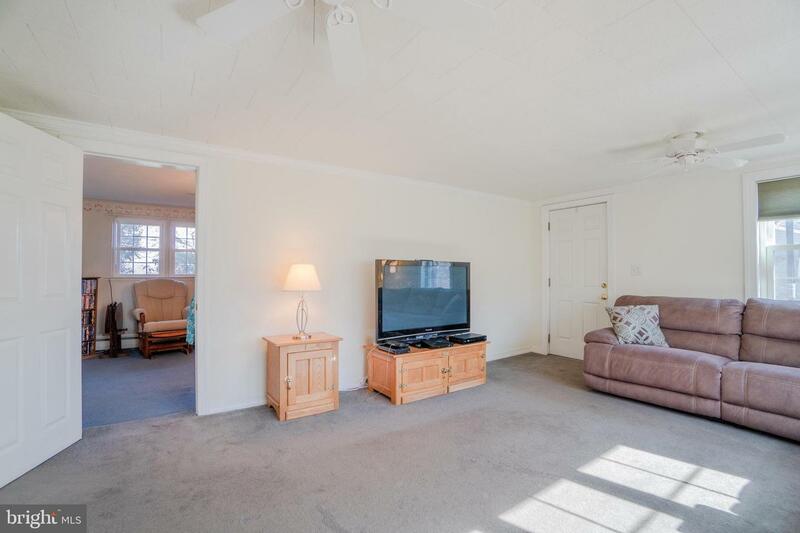 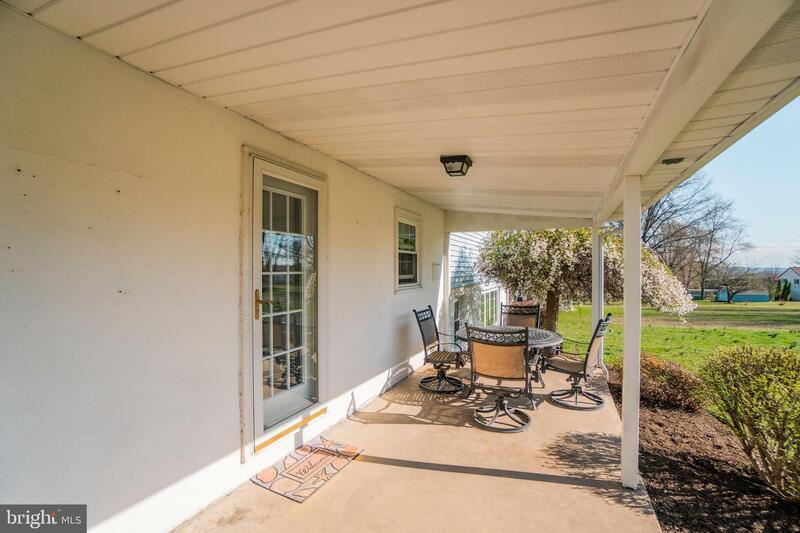 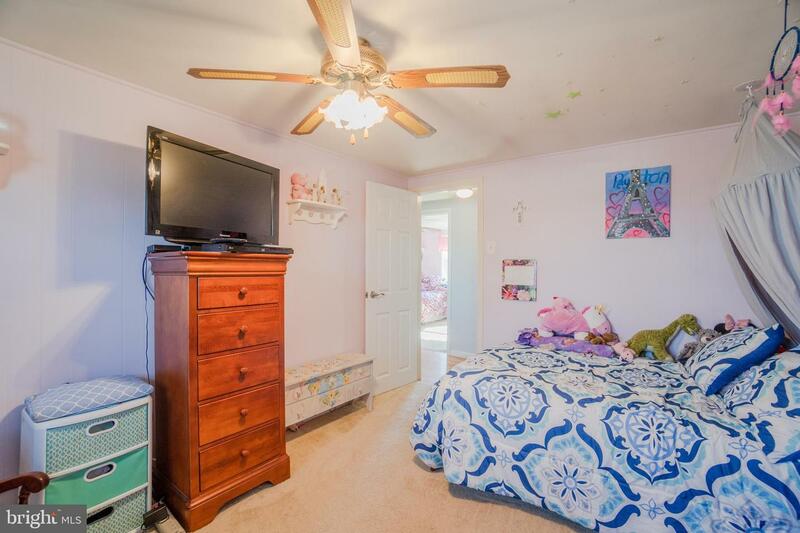 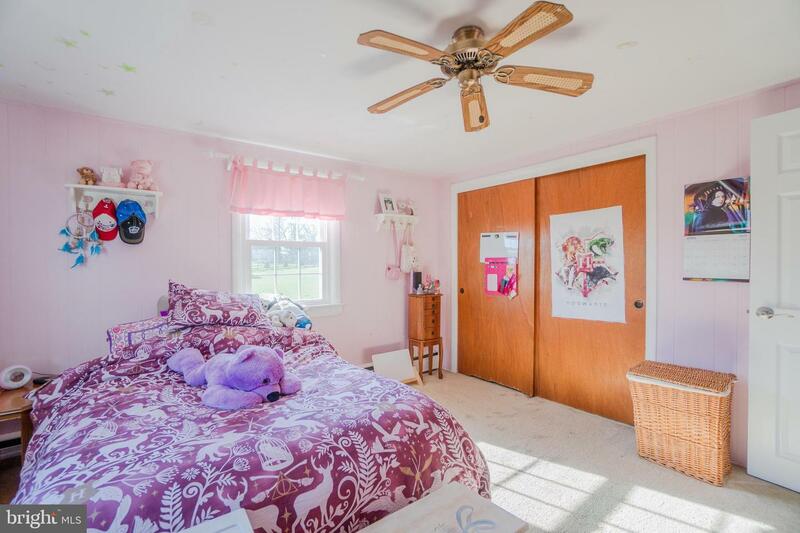 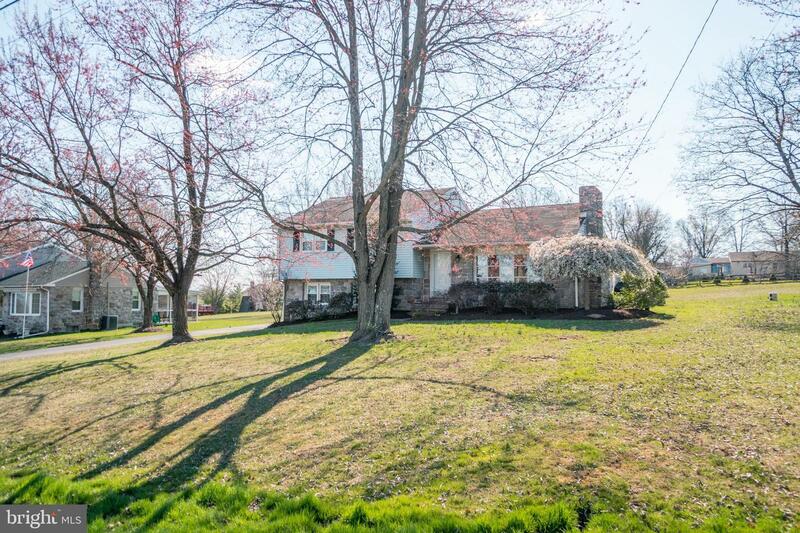 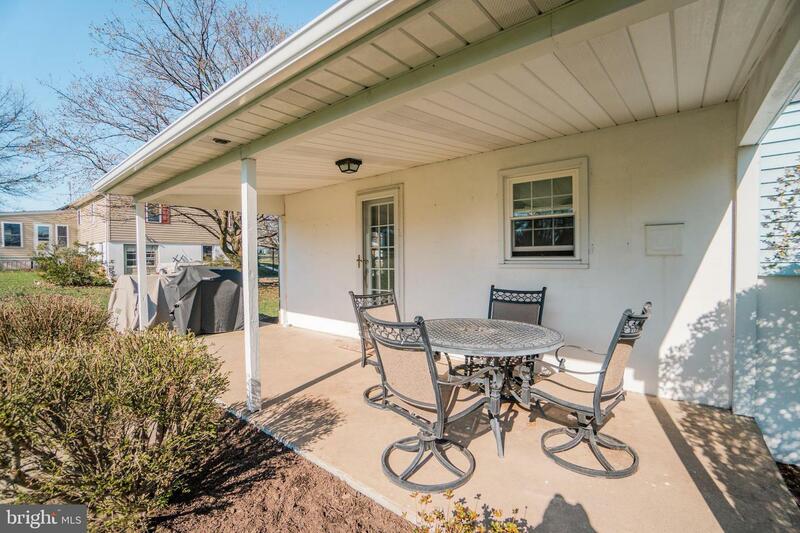 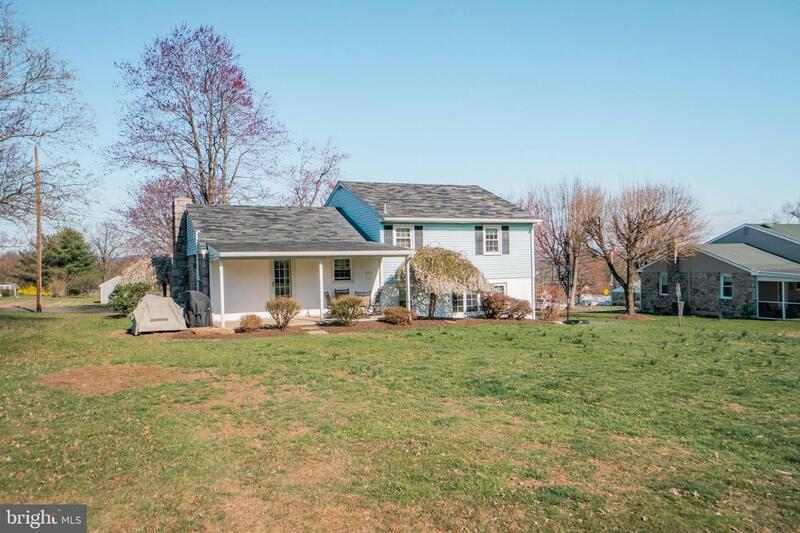 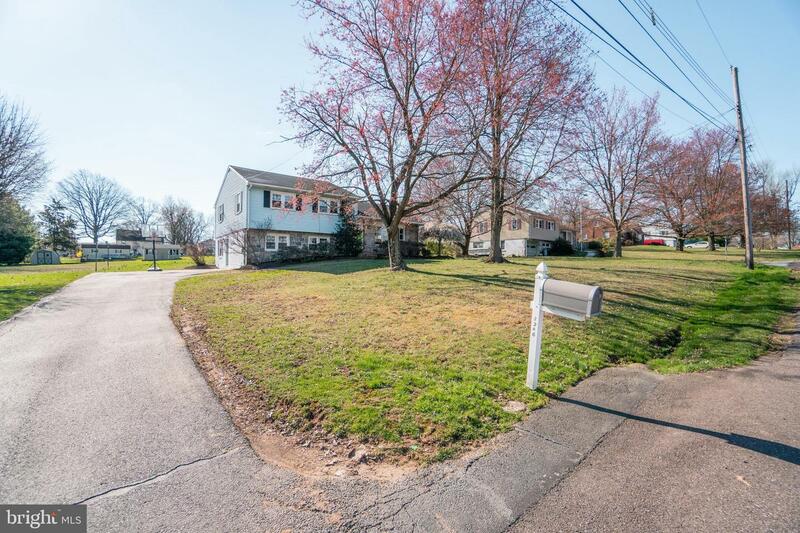 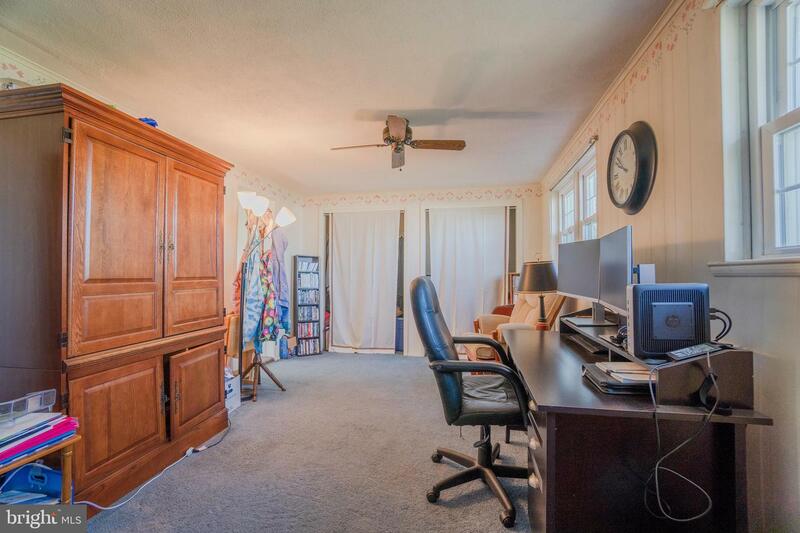 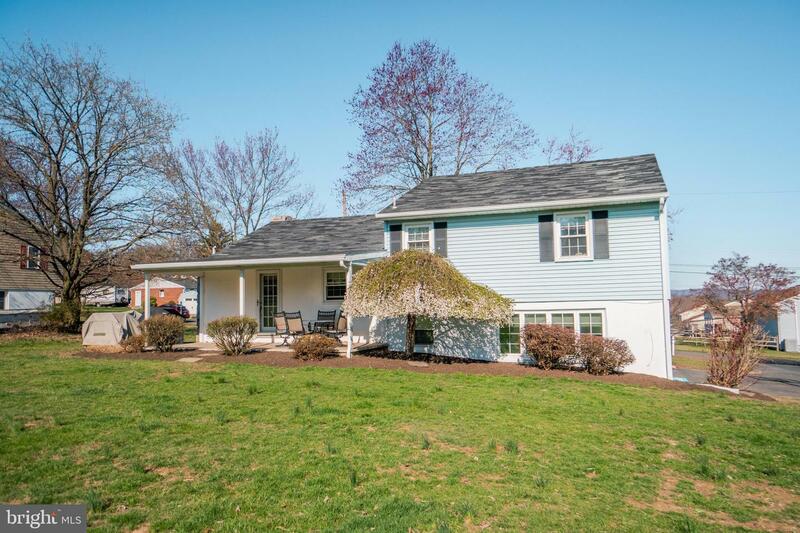 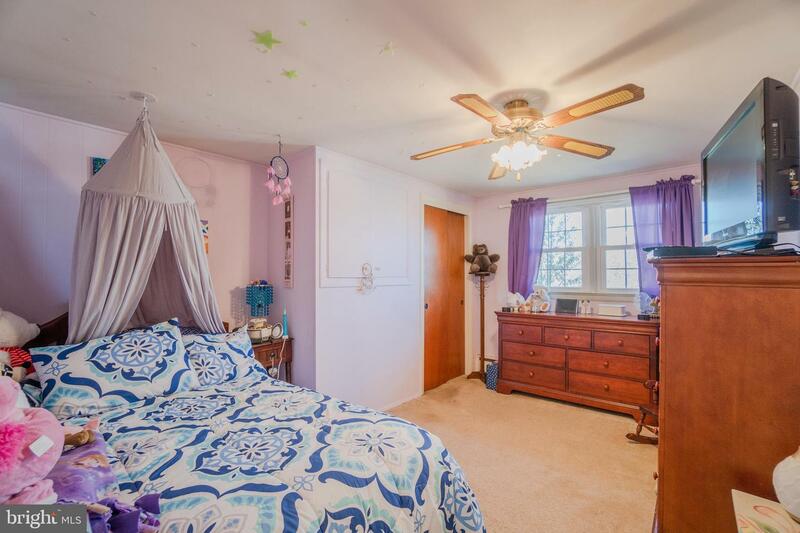 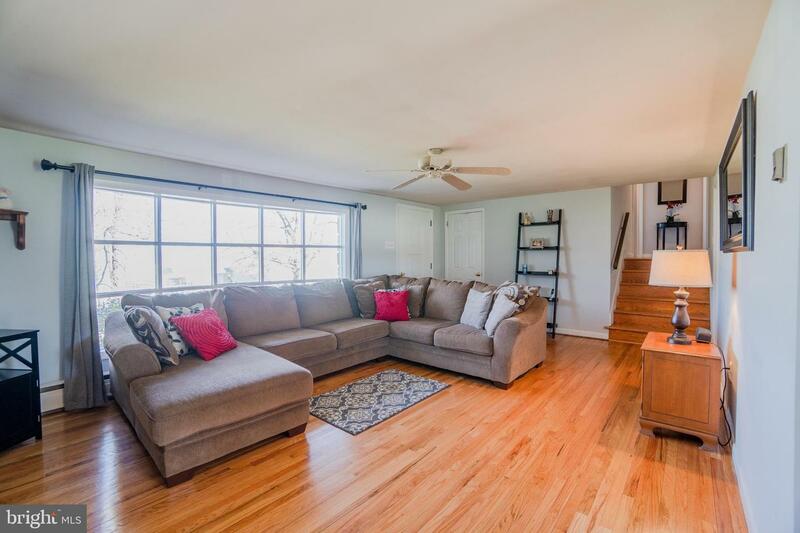 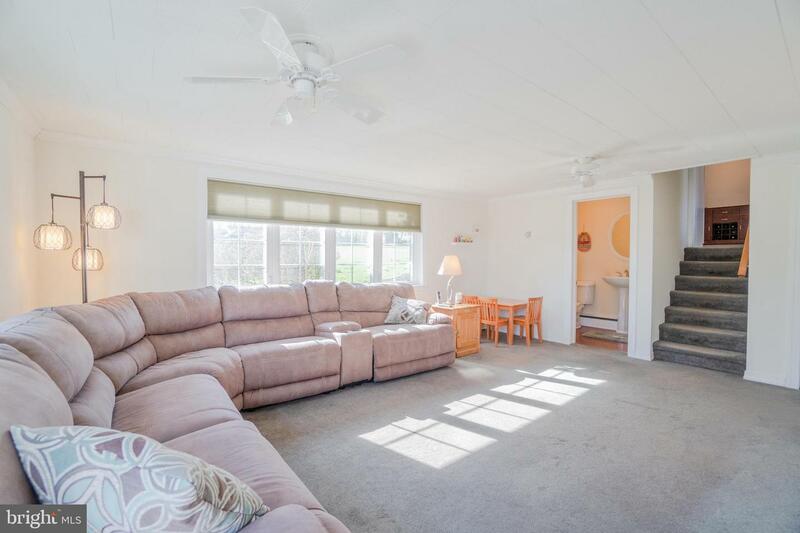 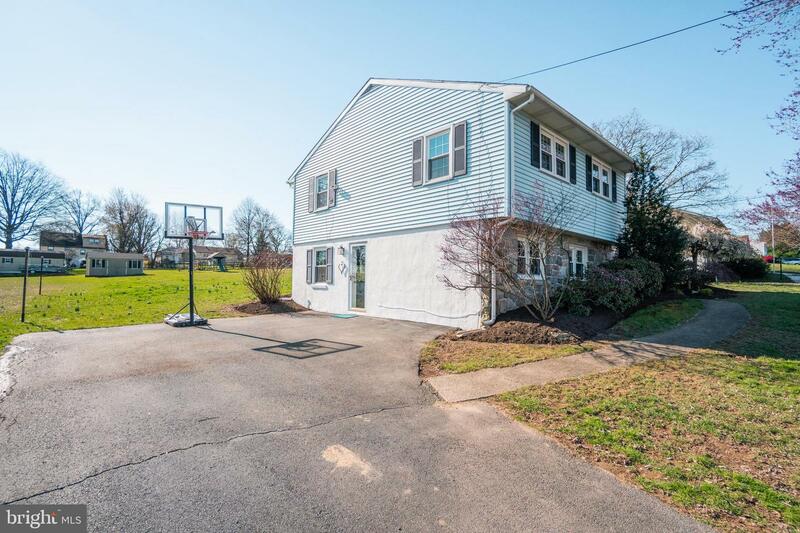 This home sits on over a HALF ACRE LOT on a quaint country neighborhood road. 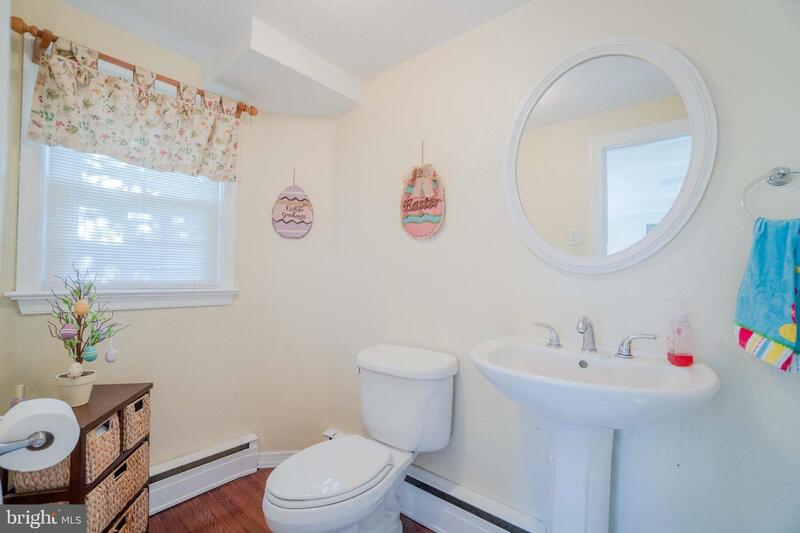 Comfort and versatility is what you~ll find. 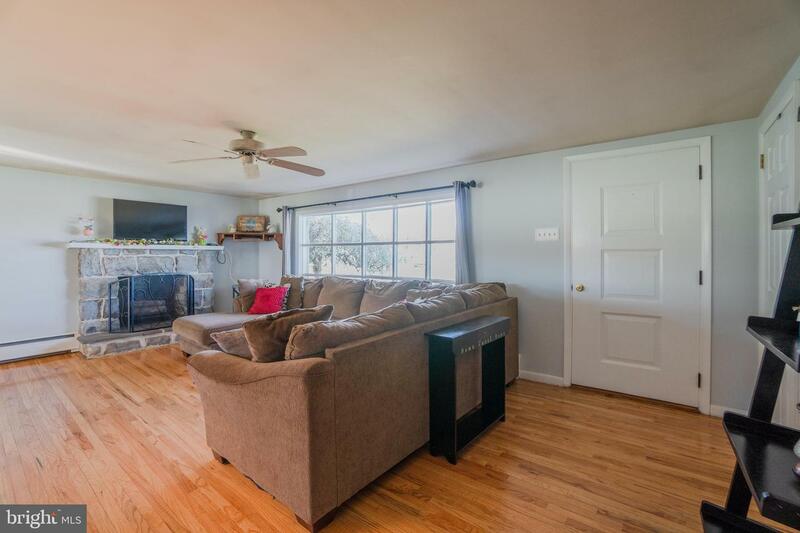 A spacious Living Room is accented by both a LARGE BAY WINDOW and a wood burning STONE FIREPLACE which adds to the coziness. 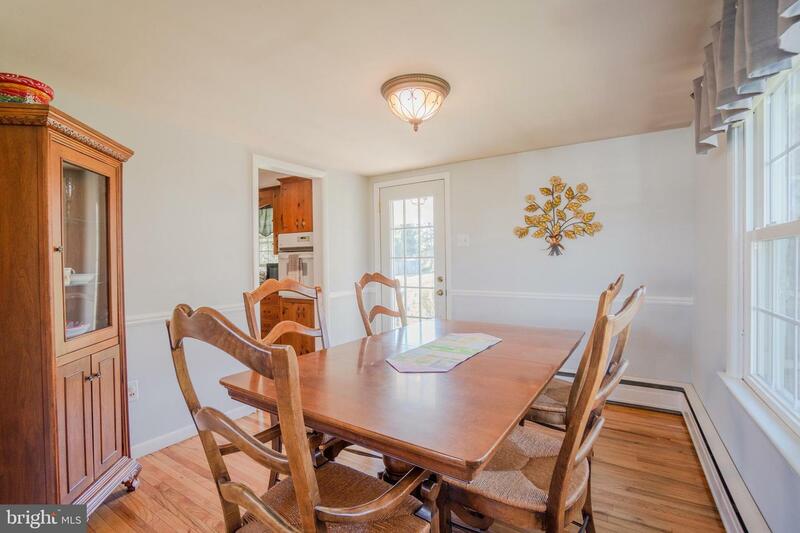 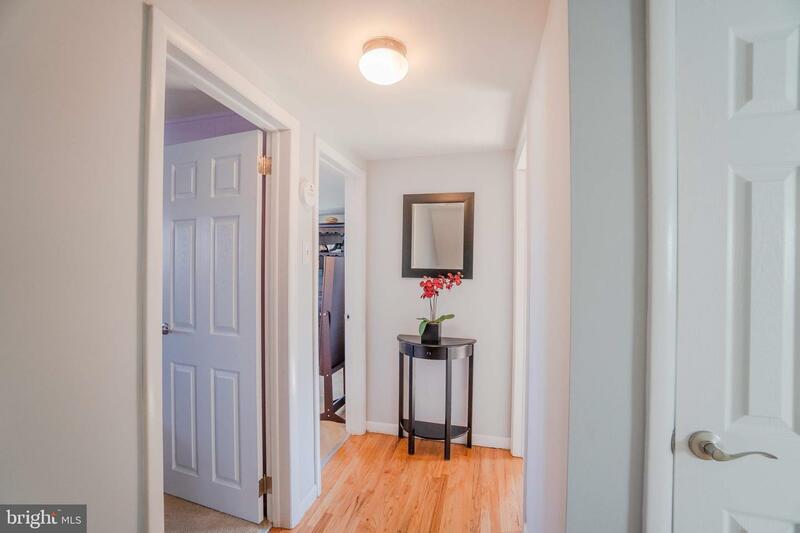 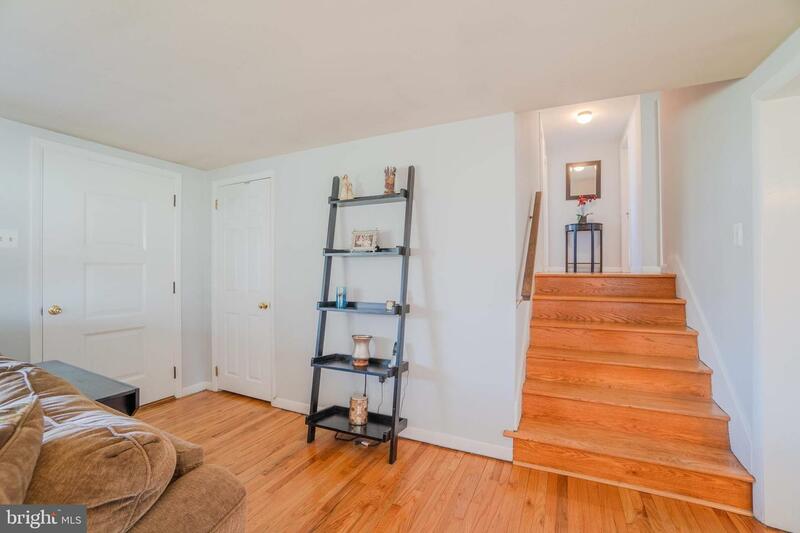 Oh, and we can~t leave out the beautiful HARDWOOD FLOORS which flow into the Dining Area and up the steps and into the 3 Bedrooms. 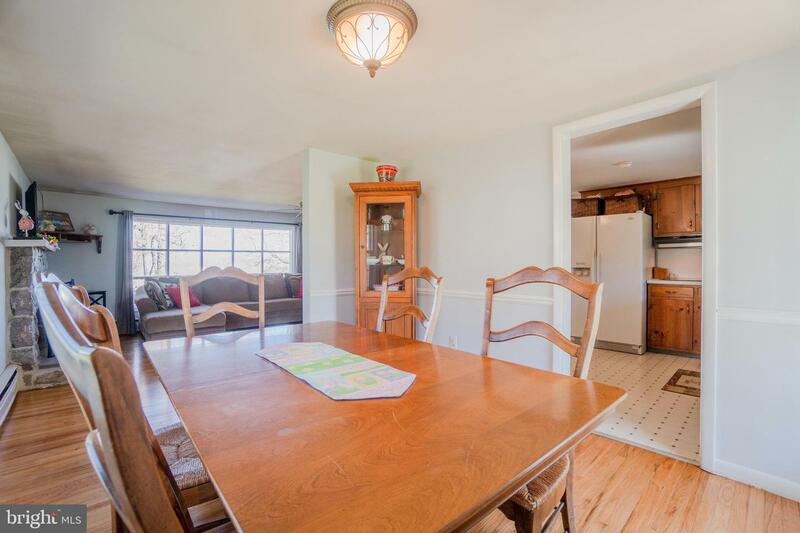 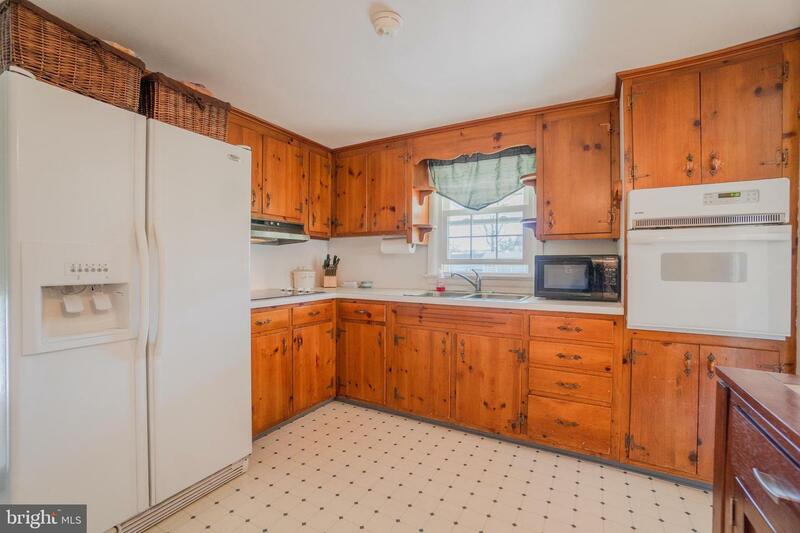 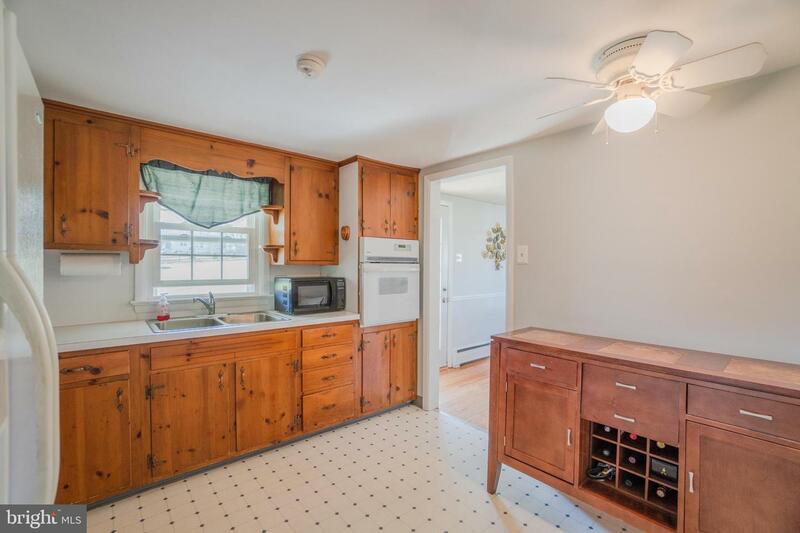 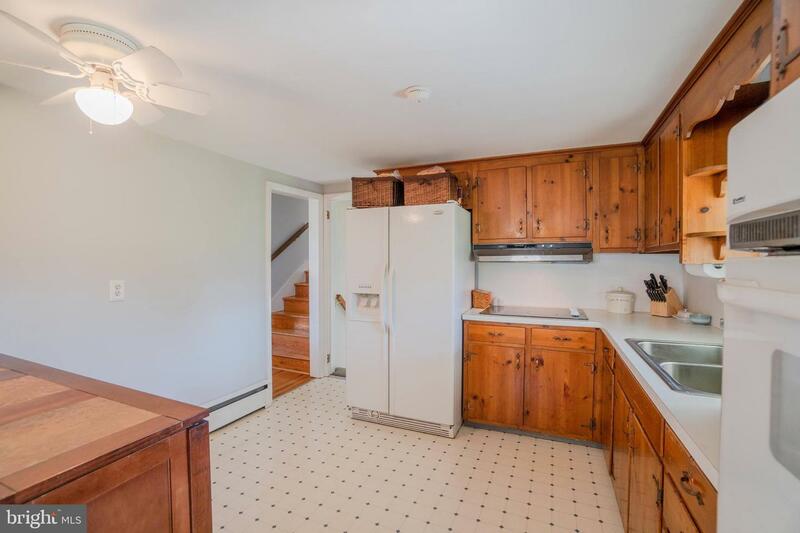 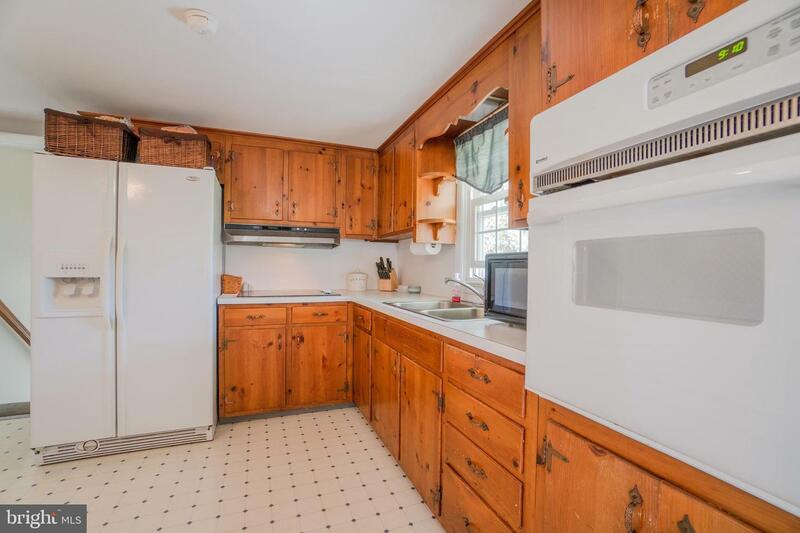 The eat-in Kitchen has beautiful & sturdy knotty pine cabinets and a double bowl stainless sink. 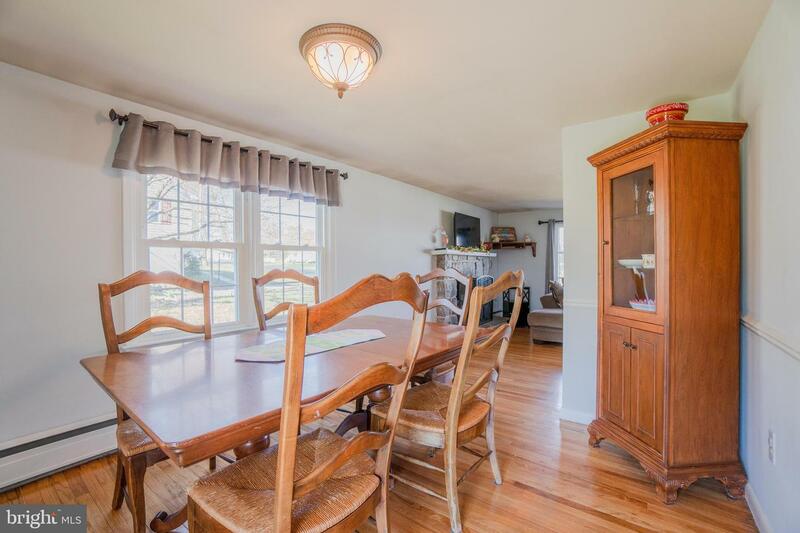 The Dining Area is conveniently located off the Kitchen and a cozy COVERED PATIO can be found from this room. 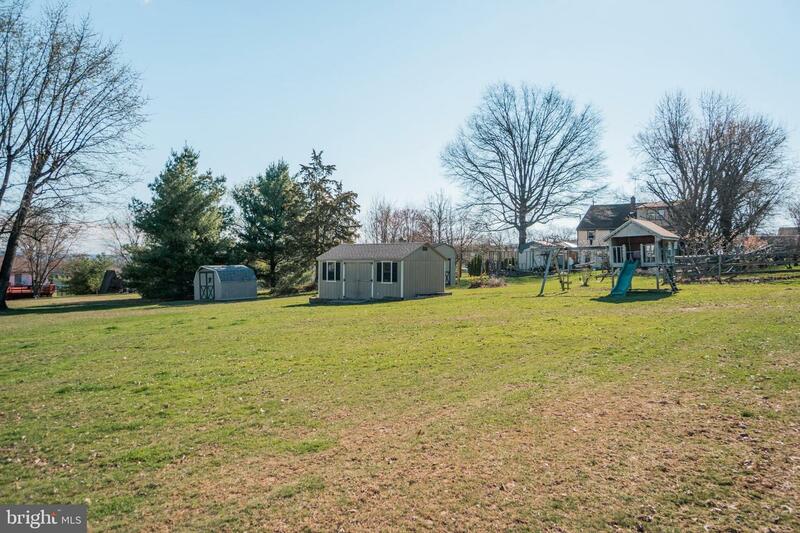 Do you enjoy gardening, lawn games, grilling, entertaining? 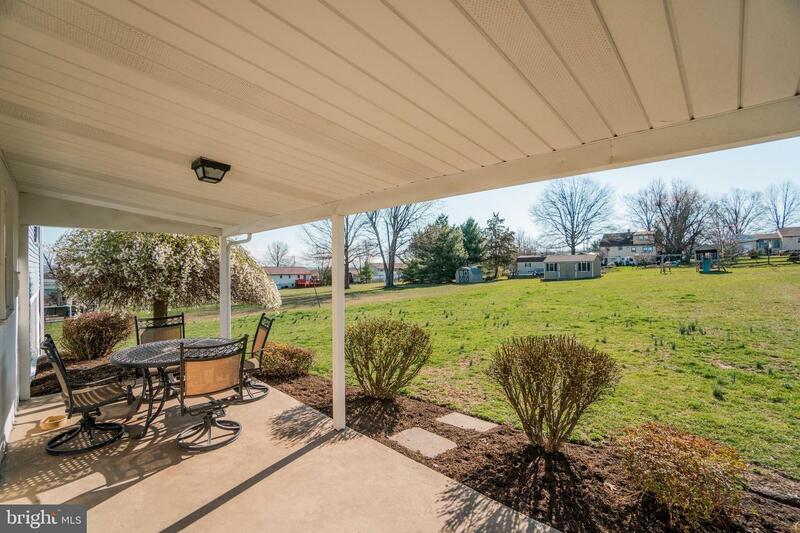 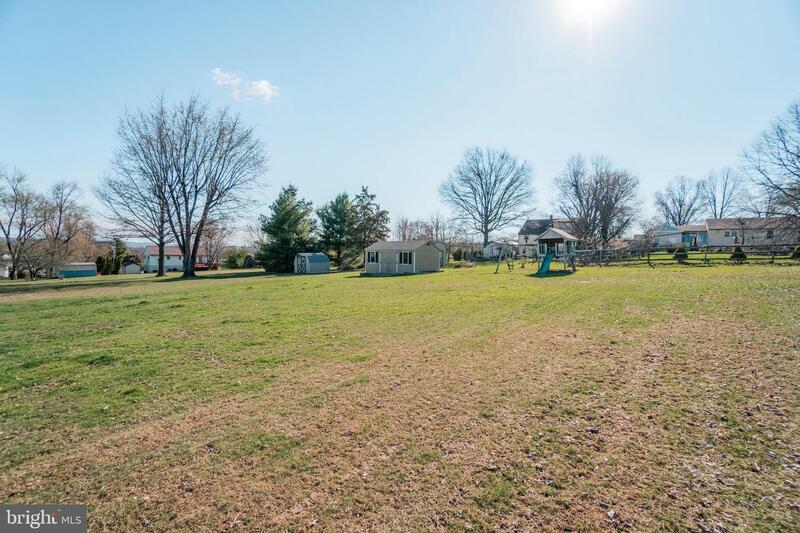 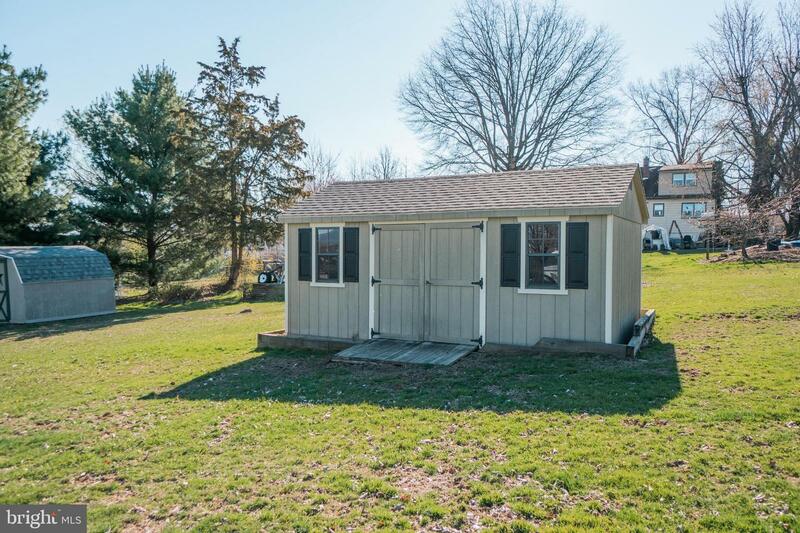 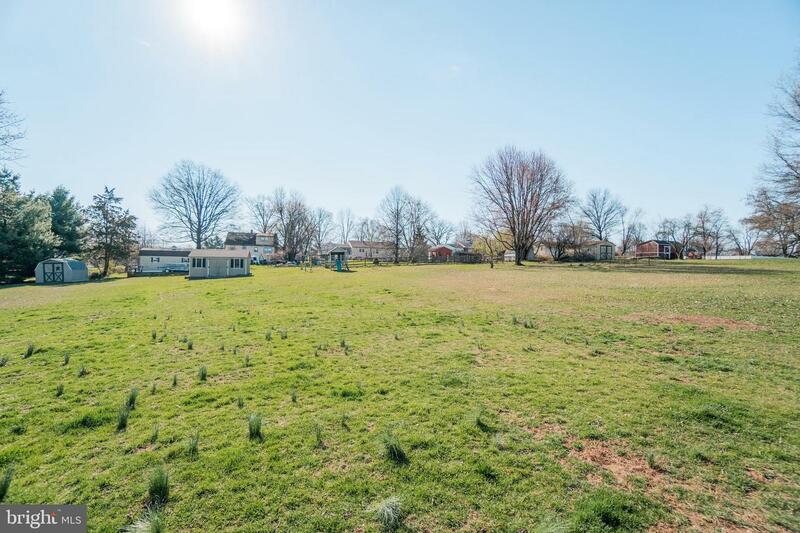 There is plenty of room for all of the OUTDOOR ACTIVITIES YOU LOVE with the large level back yard. 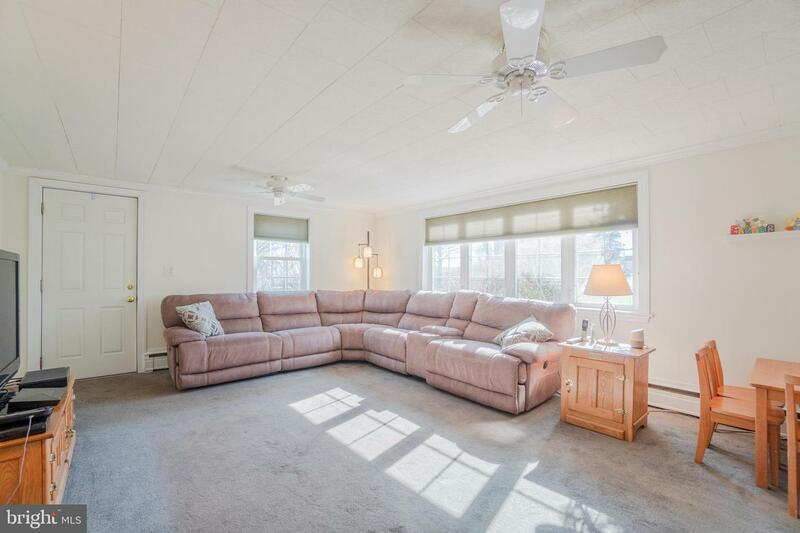 Back inside you~ll find a room ideal for relaxing or informal entertaining, the FAMILY ROOM, and it will accommodate the largest of furnishings. 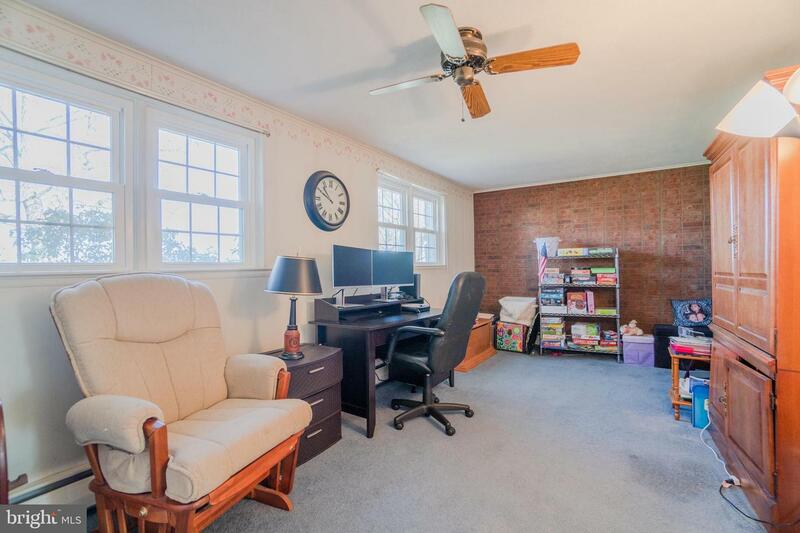 The 4th bedroom, formerly a garage, is housed on the lower level and could be converted back to a garage if so desired. 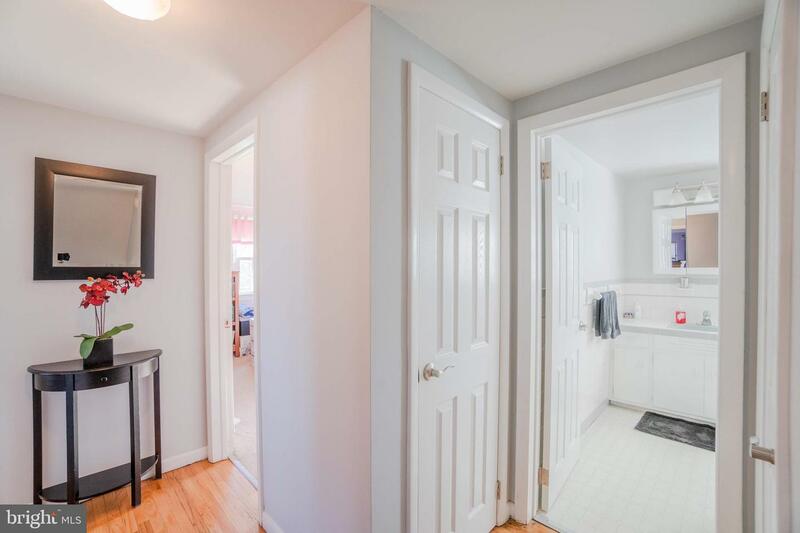 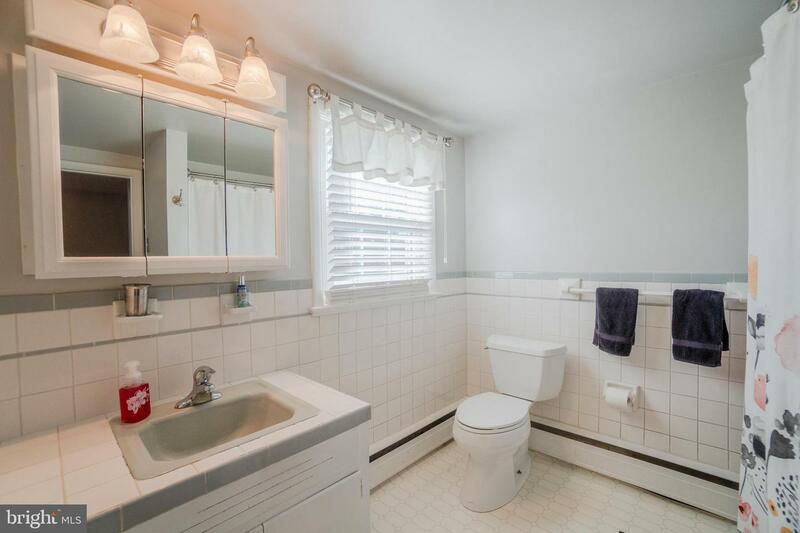 The lowest level of the home provides an unfinished basement with laundry facilities. 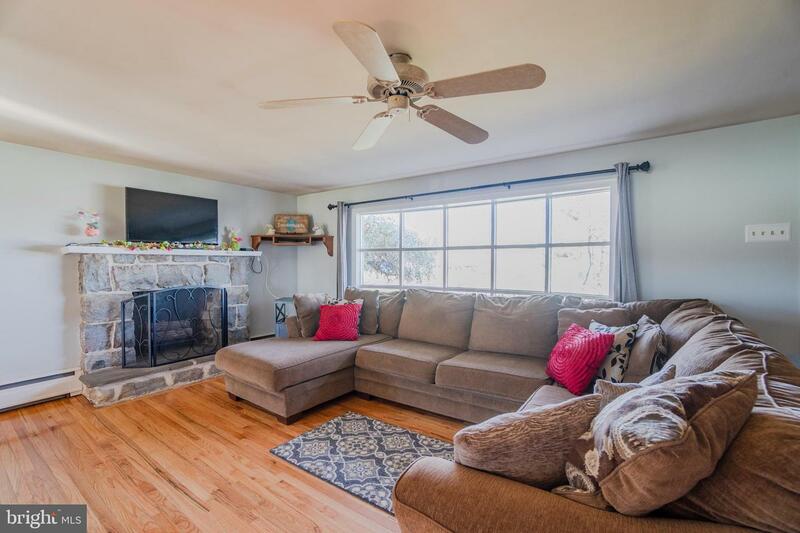 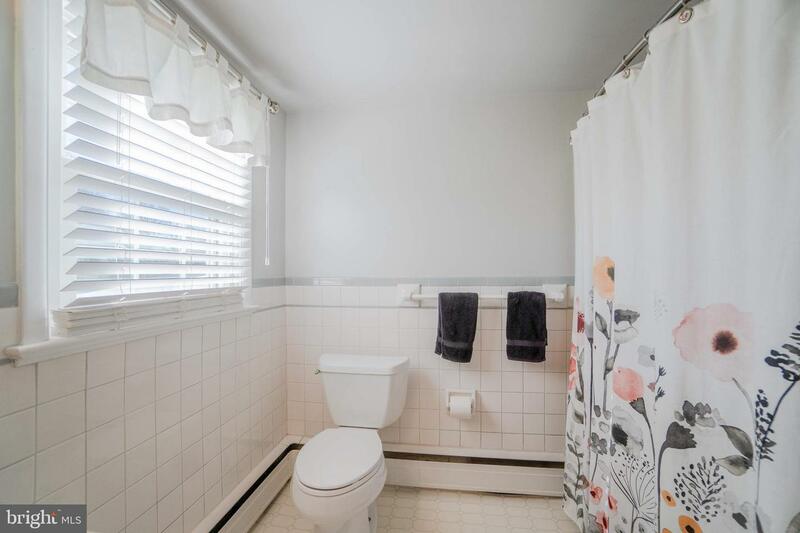 This home is waiting for the next new owners to enjoy it as much as the current owners did and make it their own.